Welcome to the Ellis County, Kansas GenWeb homepage, a part of the KSGenWeb Project. We hope you'll find this page useful in pursuing your genealogy. 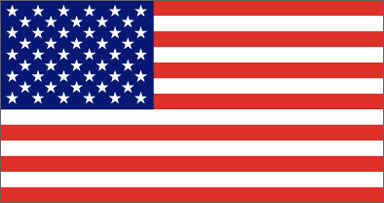 If you think you can contribute, please contact us at EllisCtyKSGenWeb@cox.net. 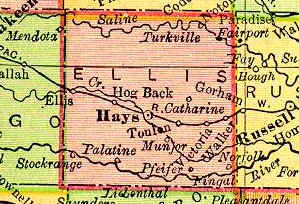 Ellis County, Kansas consists of a thirty mile square of western Kansas. 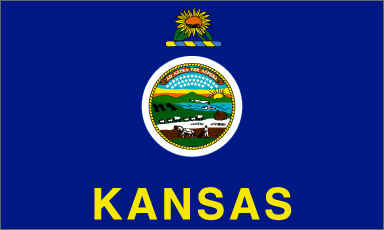 Founded in 1867 when the Kansas Legislature divided the unorganized territory (that part of Kansas which was west of the Sixth Principal Meridian), into sixty-two counties. The county is named for Lieutenant George Ellis, of the Twelfth Kansas Infantry, who fought Quantrill's raiders in 1863 at Lawrence, Kansas and who was killed April 30, 1864, during the Civil War in a battle at Jenkins' Ferry, Arkansas. An excellent guide to the early history of Kansas and of Ellis County is the 1883 edition of William G. Cutler's History of the State of Kansas. Be aware that Cutler incorrectly described three of the five Russian settlements in Ellis County during 1885-1887. Munjor is named Catharine, Catharine is named Schoenchen, and Schoenchen is named Munjor. The Hays Convention & Visitors Bureau has a nice webpage with some history of Hays. County Map A map of Ellis County which I have drawn with various cities and locations indicated. Ellis Boyhood home of Walter P. Chrysler. Herzog Settled by Volga Germans in April of 1876. Located half mile north of Victoria. Mendota (Halton) Located in the North West corner of the county on the Saline River. Mendota means "the place of meeting." Now extinct, Smoky Hill City was a former gold rush townsite. City Directories in Kansas From the City Directories of the United States Project. Forsyth Library Fort Hays State University, 600 Park Street, Hays, KS 67601-4099. Society In 1886, the first Bukovina Germans arrived in Ellis, Kansas. Learn more about their history from the Bukovina Society of the Americas based in Ellis County. The U. S. Geological Survey supplies Ellis County information of interest to genealogists such as the list of populated places and a list of cemeteries. Kansas on the Net from Kansas University supplies some generic information about Ellis County.